Choosing your perfect pair of glasses should be a fun and rewarding experience! But how can you make your pick from all of the different types of eyeglass frames out there? 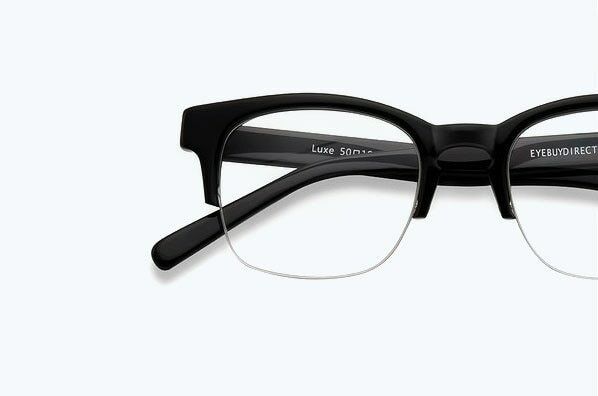 Are you looking for the bold look of a full-rim frame or the minimalism of a rimless pair of glasses? Or do you want something in-between? EBD has got you covered with a full selection of each eyeglass frame type. If a bold style is what you're looking for, full-rimmed eyeglass frames may be your best option. 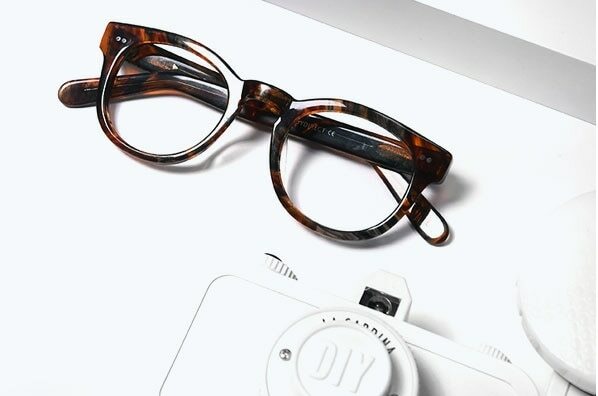 These frames fully enclose your lenses with the material, offering a sturdy-yet-stylish pair of glasses. Available in all frame materials — from acetate and plastic to metal and titanium — our full-rim eyeglasses always make a statement and come in an endless variety of styles, colors, and sizes. 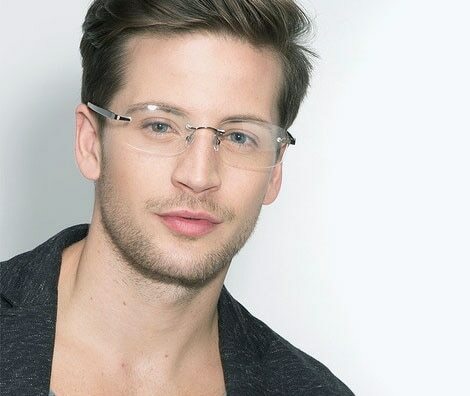 Rimless eyeglass frames are the best choices for those who favor a minimal look and feel. Lightweight and modern, rimless glasses offer plenty of style without taking over your face. With the only elements being the temple arms, the nose bridge, and hinges, these frames keep a low profile on your face without the extravagant design elements of full-rim glasses. They also come in various metals, including titanium. If you’re looking for the best of both worlds, semi-rimless eyeglass frames may be the best choice for you. These hybrid frames bring together the minimalism of rimless frames with the full-rim durability. More lightweight than full-rimmed styles, but bolder than rimless eyeglasses, semi-rimless styles are classics with plenty of personality. Different rim types are suitable for different occasions and personal senses of style. While rimless frames offer a clean, minimalist look that's perfect for the office, full-rimmed frames are perfect for those looking to make a statement. Semi-rimless frames can fall on either side of the spectrum. With so many options, you may feel torn in multiple directions. Don't be afraid to try more than one to make sure the fit and shape are right for you.